Ocala’s justly earned titles of “horse capital of the world” and “horse country” rest on the quality and abundance of our vibrant equestrian communities. For decades, Ocala and wider Marion County have been home to some of the best equine neighborhoods in the nation, offering a place for all breeds and levels of horsemanship. Whether you’re a hunter-jumper, barrel racer, thoroughbred breeder, or just want a relaxing, beautiful place to trail ride, Ocala has a horse-friendly community that’s perfect for your needs. 542 closed sales, an decrease of 9.7% from previous year. 695 pending sales, decrease of -4.8% year over year. The March report is available from the Ocala Marion County Association of Realtors (OMCAR) report. Bryan is a young veteran entrepreneur with a passion for real estate and drone technology, but he didn’t become an entrepreneur overnight. He served four years in the U.S. Navy and received multiple awards including Sailor of The Quarter and the Enlisted Surface Warfare Specialist insignia. 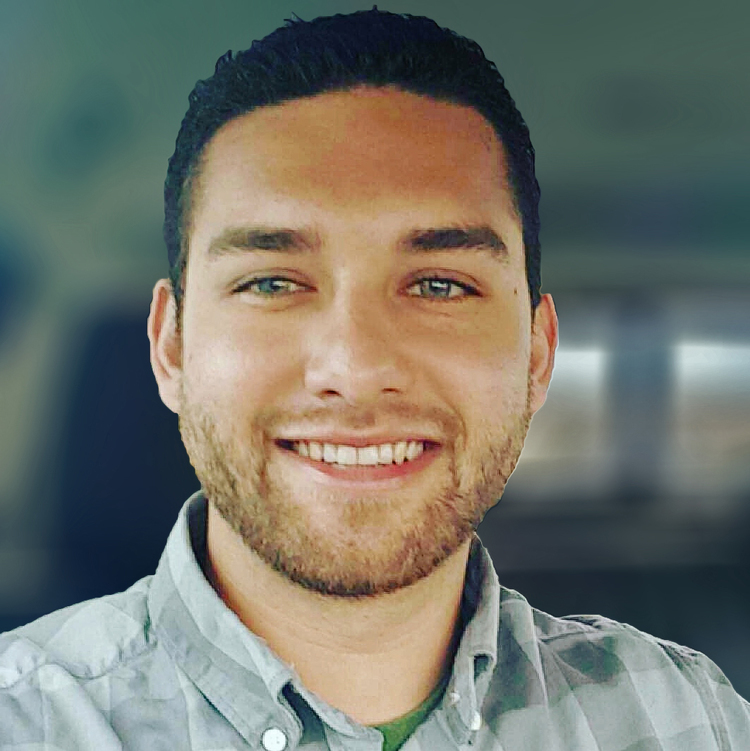 In addition to being a real estate agent for Showcase Properties of Central Florida, Bryan is the CEO and founder of Drones Unlimited, an FAA approved drone business that specializes in real estate aerial media and marketing. There is no other agent in Northwest Florida with FAA approval for drone services. Bryan creatively incorporates Drones Unlimited’s services into his marketing strategies for properties. Don’t settle for boring! 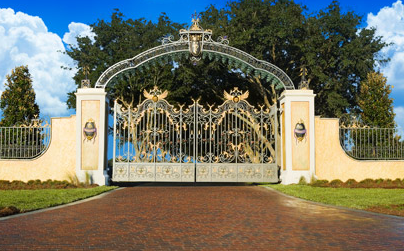 Take advantage of the real estate solutions one of Florida’s most unique and innovative agents can provide for you. Read More. Buying a home at any point in life is kind of a big deal. 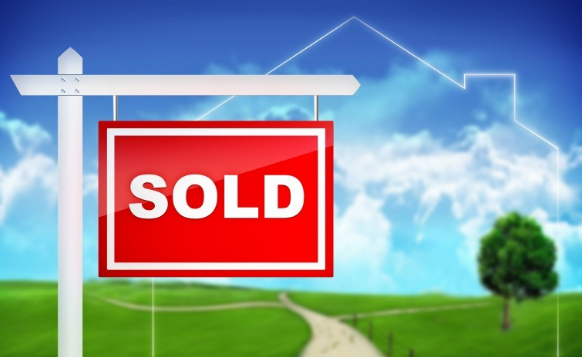 For first-time homebuyers, the process can seem especially daunting and monumental – but there’s good news! 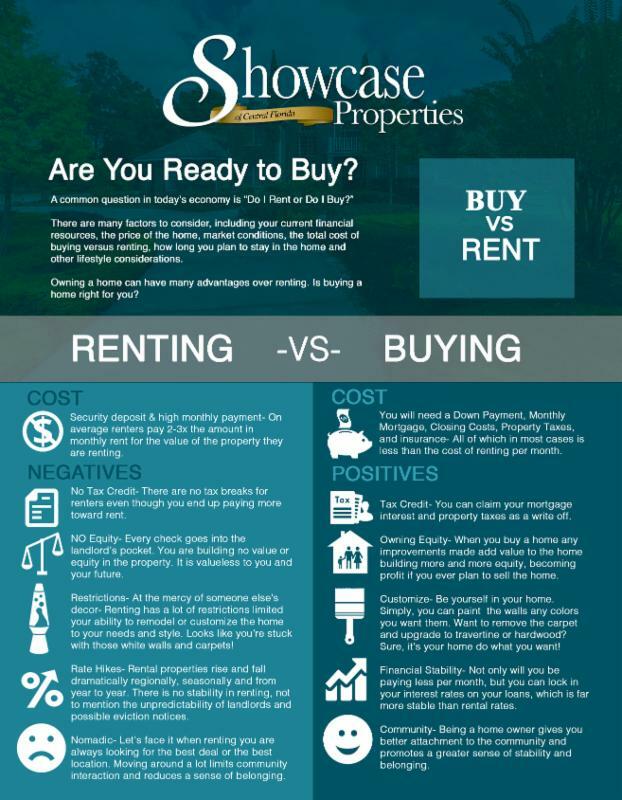 If you’re considering buying a home for the first time, do your research and save big! Hallelujah! 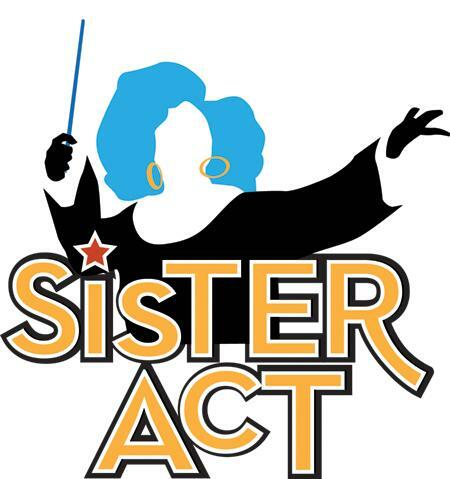 Sister Act: Live is coming to the Ocala Civic Theatre! Based on the hit 90’s comedy, Sister Act the musical chronicles the trials and travails of nightclub singer Deloris Van Cartier after she’s hidden away in a convent as part of the witness protection program. She manages to inspire the rigid and struggling church with her spirited brand of gospel music, but can she keep it up without blowing her cover and putting herself in harm’s way? Support the local arts this summer by snagging a ticket to this fun and rousing musical comedy. Tickets are $25 for adults and $12 for full-time students. Evening showings start at 8 PM and matinees begin at 2 PM. Check out the Ocala Civic Theatre’s calendar for full showtime details. 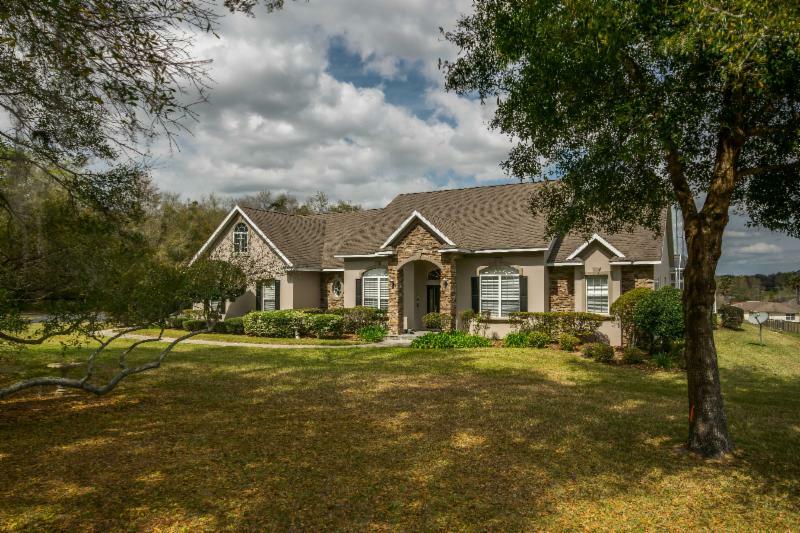 This gorgeous, gated home situated in the heart of Central Florida horse country is the perfect place to enjoy Ocala living in comfort and style. It is located just minutes away from downtown Ocala and is a short drive from attractions in Gainesville. The property includes a roll door workshop and RV hookup, and the home features a spacious side-entry garage. 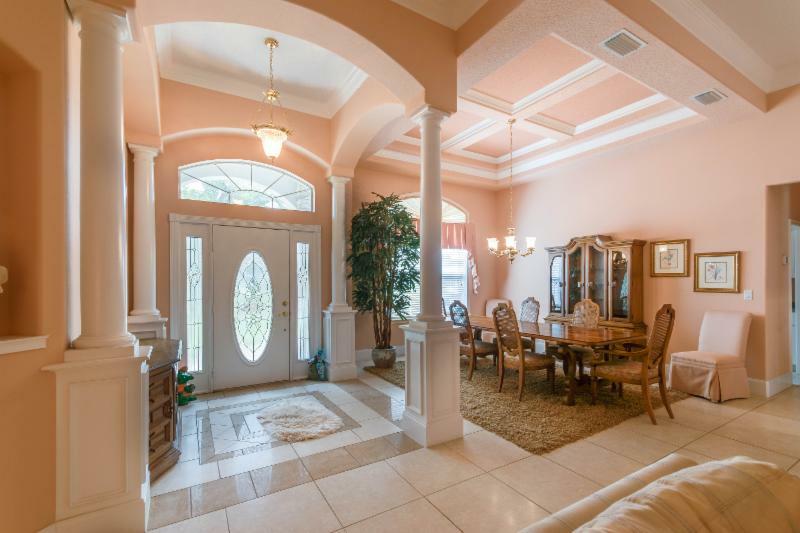 Inside, the floor plan is open and bright with graceful white columns adorning the foyer. The living room with fireplace boasts a view of the pool deck, as does the breakfast nook. 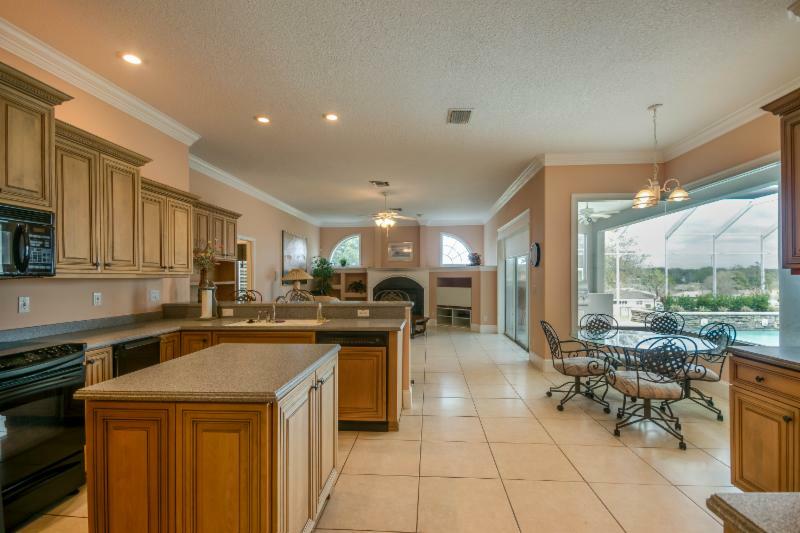 The spacious chef’s kitchen has an island and ample counter space with a butler’s pantry. Other features include a uniquely large indoor laundry room, bonus room over the garage, and a gorgeous spa-inspired bath in the master suite. The master suite includes a large walk-in closet with built-ins. 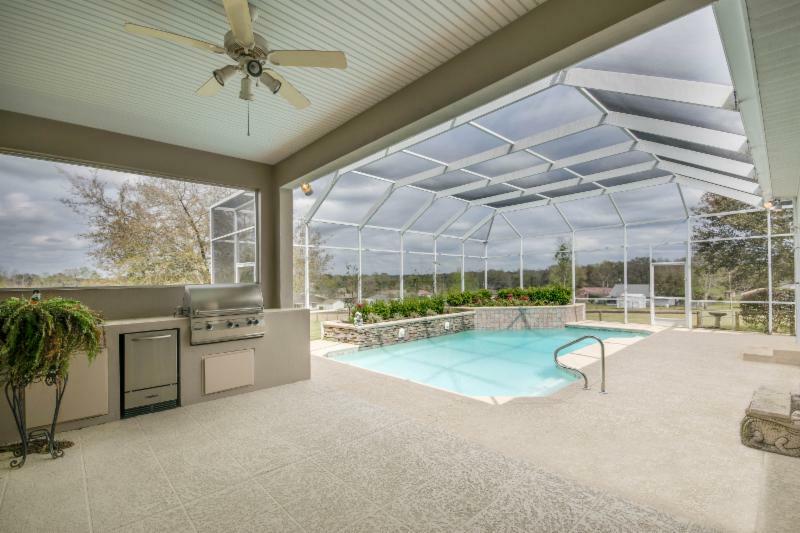 A beautiful, screen-enclosed pool deck with summer kitchen completes this enticing property.